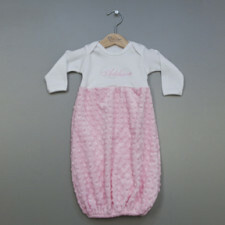 The Snuggle Gown for Baby is perfect outfit for bringing home your baby. Its super soft and makes diaper changes so easy. It is available in blue and pink. 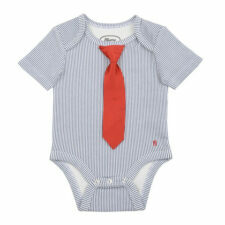 Striped Little Man Tie Onesie is adorable. Comes in nave stripe or red strip. Excellent quality. 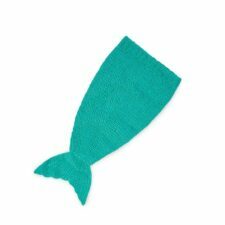 Super soft fabric. Shop My Retro Baby for trendy baby clothes and cool baby gifts. My Retro Baby ~ coolest baby stuff on the planet! 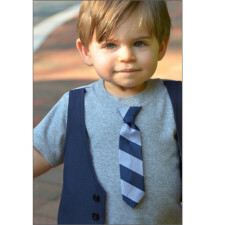 These Baby Oxford Boy Socks Set for boy are adorable! The socks are so cute they look little shoes for your dapper baby boy! There are six pairs of black and white oxford shoe socks with bright colored tops. 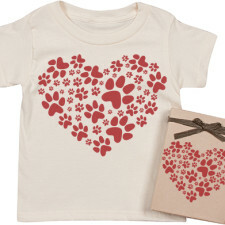 Shop My Retro Baby for trendy baby clothes and cool baby gifts today! 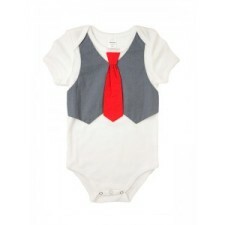 This baby onesie with vest and tie is so cute! 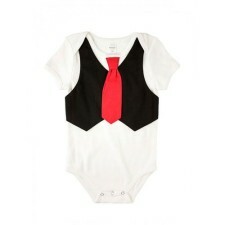 The darling onesie will make your baby boy stand out in the crowd! It comes in multiple colors to choose from and and the hardest decision will be deciding which one to buy! 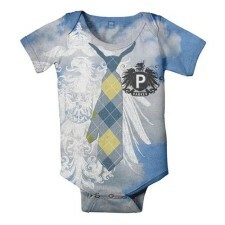 Shop My Retro Baby for trendy baby boy clothes. 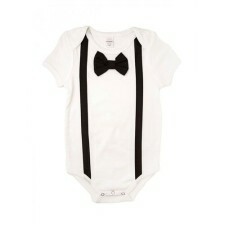 This darling onesie with black bow tie and suspenders will make your baby boy stand out in the crowd! It comes in multiple colors to choose from and and the hardest decision will be deciding which one to buy! 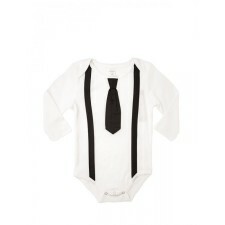 Shop My Retro Baby today for trendy baby clothes. 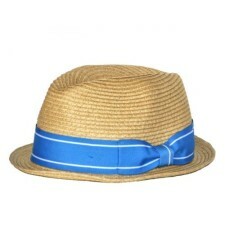 This baby boy straw fedora hat is the perfect accessory for your child’s attire. A trendy straw hat with splash of color. 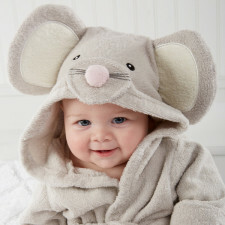 Visit My Retro Baby now for trendy baby clothes and cool baby hats. . 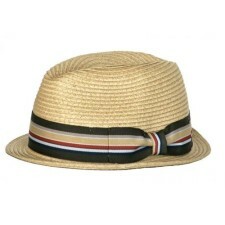 This baby hat straw fedora with a multi colored band and makes the perfect accessory for your son or daughter’s attire. 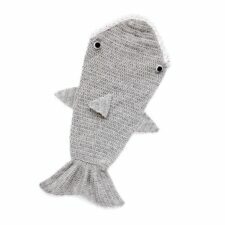 It is the perfect trendy baby hat. 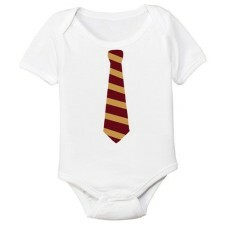 This Harry Potter onesie is a great baby boy gift. It is is perfect for a Hogwarts fan. The cool bodysuit will surely catch the attention of Harry Potter followers everywhere. It’s time for Hogwarts! 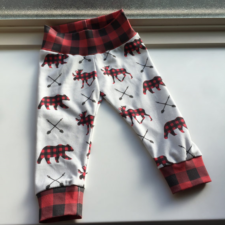 Perfect clothes for the trendy baby! 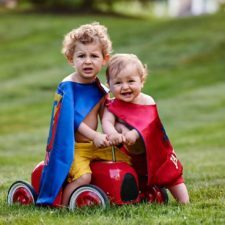 Shop My Retro Baby for trendy baby clothes and unique baby gifts. 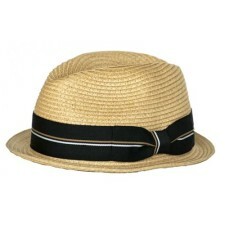 This adorable and trendy straw fedora with black stripe makes the perfect hat for any occasion. The classic striped black band is great for photos ops and events. And the perfect hat to be worn everyday. Been Inside 9 Months Organic Baby Onesie is hip & cool. 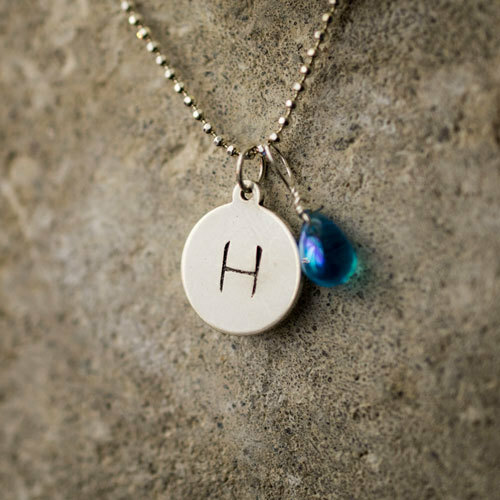 Great baby gift. Excellent quality too. 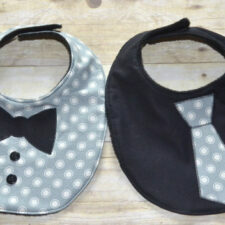 Shop My Retro Baby for cool baby gifts & trendy baby clothes today! 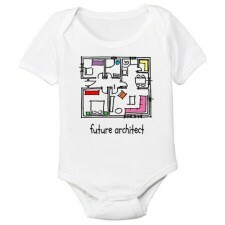 This Future Architect Organic Onesie with an colorful blueprint drawing was made for them! 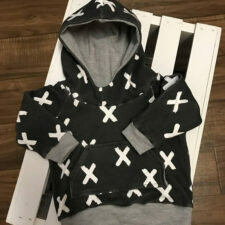 Check out our trendy baby clothes and unique baby gifts! Shop My Retro Baby for cool baby gifts now. 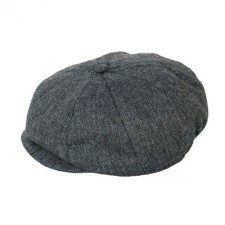 Accessorize your little one with this stylish Newsboy 8 panel Black and Gray Hat . Great for photos or special events! 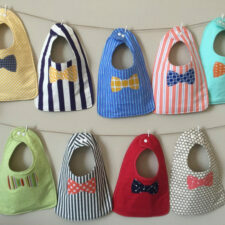 Shop My Retro Baby for cool baby hats and trendy baby clothes. 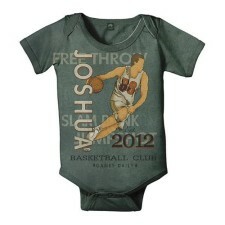 This personalized vintage basketball onesie is perfect for sports fans. It’s a unique and memorable gift. Now your child will be the coolest in the playpen. Shop my Retro Baby for trendy baby clothes and cool baby gifts today. 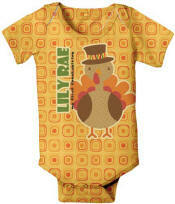 Customize this adorable Owl personalized onesie for your child for a fun and unique outfit. We have this style in girls and boys. 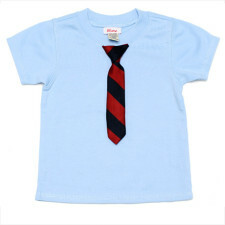 Check out our trendy baby clothes! 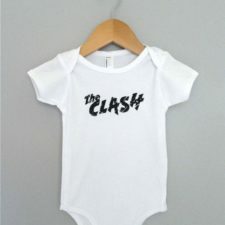 The Clash Infant onesie featuring The Clash is hip and cool. 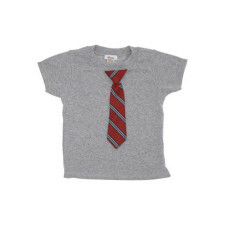 Turn back time by putting your baby in this classic retro tee for babies. 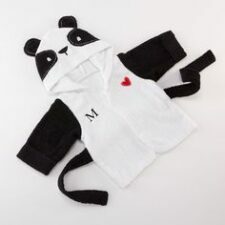 Check out our huge selection of trendy baby clothes and unique baby gifts now! 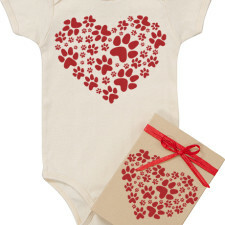 This trendy onesies for babies is too cute! 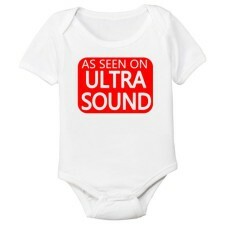 Give everyone a chuckle by putting this funny parents onesie on your baby. 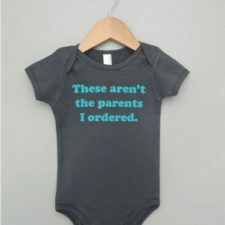 This would make a great silly gift for new or expecting parents. 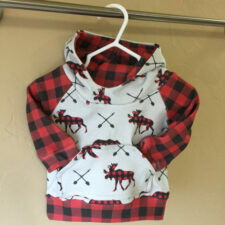 Shop My Retro Baby for unique baby clothes. 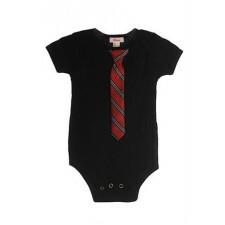 The Johnny Cash Organic Onesie is prefect for your cool baby! This adorable Outlaw tee featuring a vintage black and white image of Johnny Cash is so hip and cool. 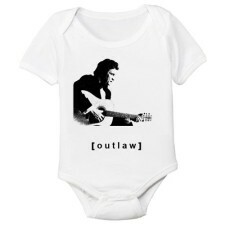 Dress your tiny outlaw in this adorable Johnny Cash baby shirt. Shop My Retro Baby for cool kids clothes now. 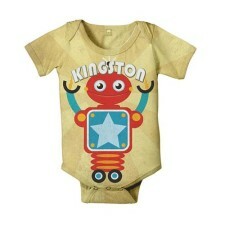 Robot Personalized Onesie is super short and super cute! 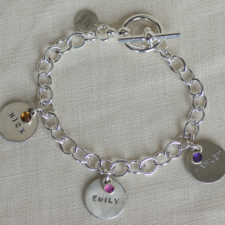 Customize with the name of your choice to create a truly one of a kind gift. 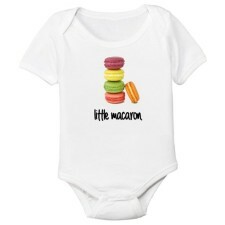 Shop My Retro Baby for personalized baby gifts and trendy baby clothes today! 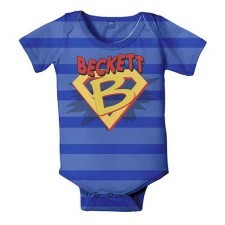 Give your baby superhero powers with this precious superhero personalized onesie with the initial of your choice. 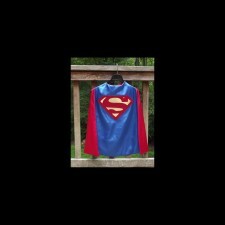 It even has a printed cape on the back! 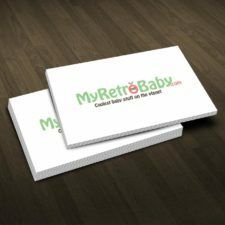 Shop MyRetroBaby.com for the coolest baby gifts on the planet! 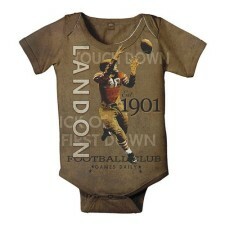 This vintage football personalized onesie is great for sports fans! Customize it for your future athlete to have the perfect outfit come football season. 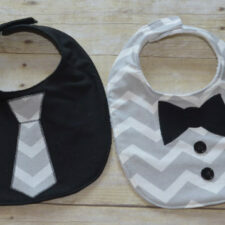 Shop MyRetroBaby for unique baby gifts now! 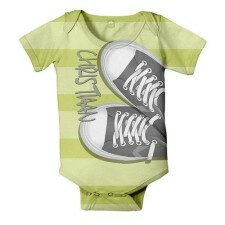 The Personalized retro sneakers onesie is perfect for the retro baby. 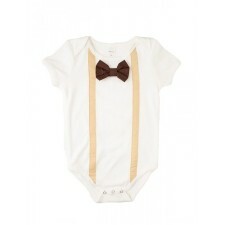 We have tons of trendy baby clothes and this onesie is no exception. Shop My Retro Baby for hip baby clothes & baby gifts now! 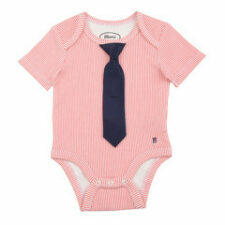 This stylish Prepster Personalized Onesie is the perfect mix between preppy and hipster. 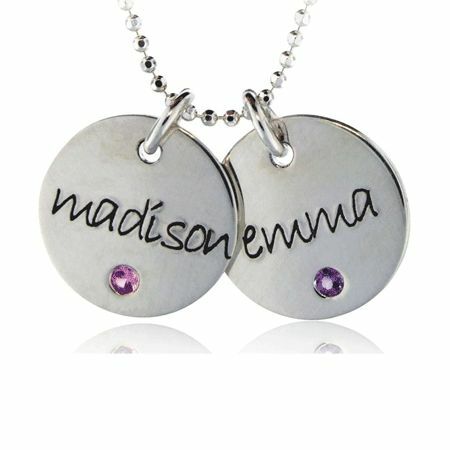 Customize it with the name and initial of your choice! Shop My Retro Baby for trendy baby clothes and cool baby gifts today. 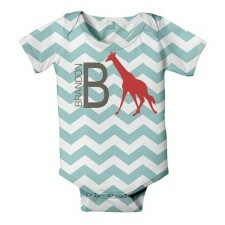 Personalize this trendy Giraffe Monogram Chevron Print Onesie with the name and initial of your choice. This onesie makes a great gift! 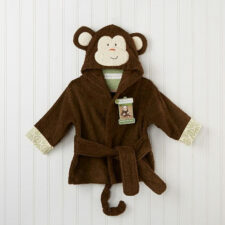 Shop My RetroBaby for cool baby gifts & trendy baby clothes now! 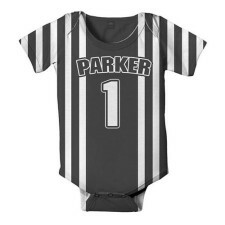 This Referee Personalized Onesie with the name of your choice on the front and “referee” on the back is darling. 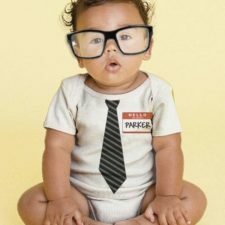 Shop My Retro Baby for cool baby gifts and trendy baby clothes now! 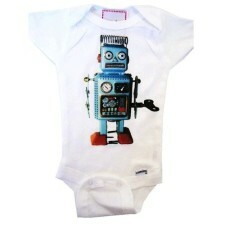 This retro robot onesie is hip and cool. Super soft and super cool. 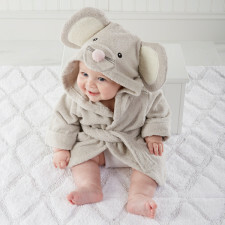 Shop at My Retro Baby now for trendy baby clothes and cool baby gifts! 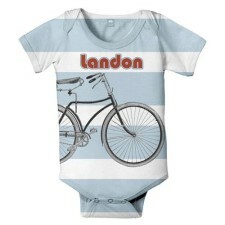 Personalized Bicycle Onesie with stripes and bicycle is made using unique digital printing process. Perfect for someone with retro style. Shop My retro baby for trendy baby clothes and cool baby gifts now! 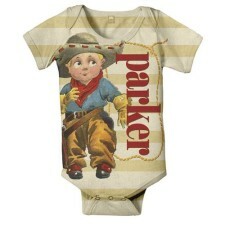 This cowboy personalized onesie is perfect for your little cowboy. 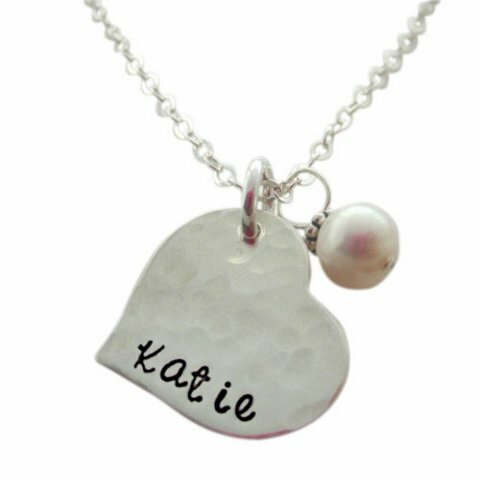 Can be personalized with name. Shop My Retro Baby now for gifts & trendy baby clothes now! Makes a unique baby boy gift. 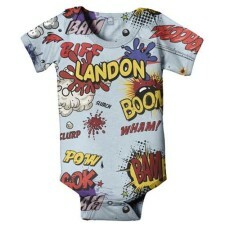 The comics superhero personalized onesie is hip & cool. 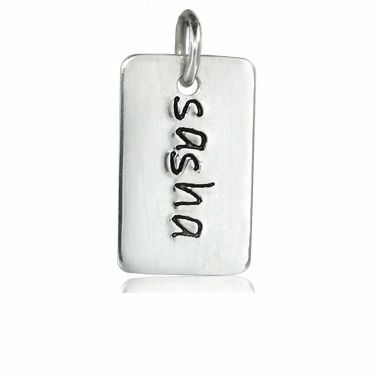 Have it personalized for a special touch. Makes a great unique git for baby boy. Perfect for Retro Style baby! Shop My Retro Baby for cool baby gifts and trendy baby clothes now! 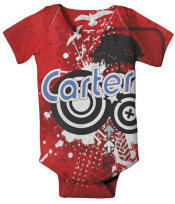 Car personalized onesie is Super soft with print all over. Made using unique digital printing process. 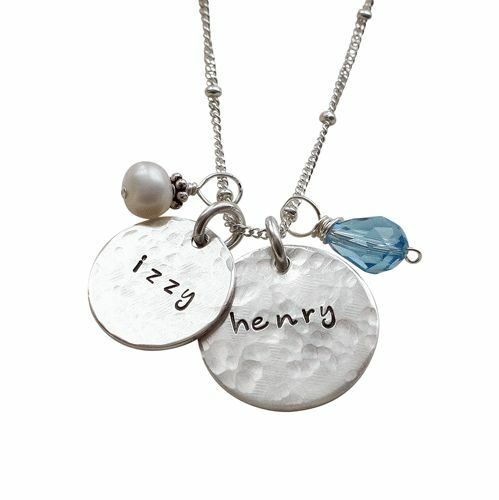 Makes a great gift for baby boy with personalized name! 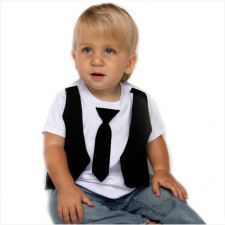 Shop My Retro Baby for trendy baby boy clothes now! 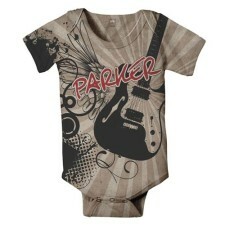 My guitar personalized onesie is Super soft polyester with print all over. Made using unique digital printing process. Shop My Retro Baby for trendy baby baby clothes and cool baby gifts! 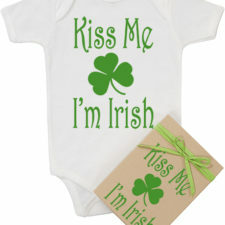 This hello personalized onesie is our best selling baby gift. 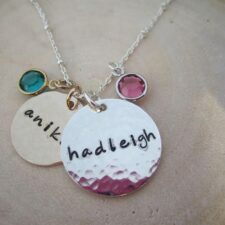 Personalized! So hip & cool. 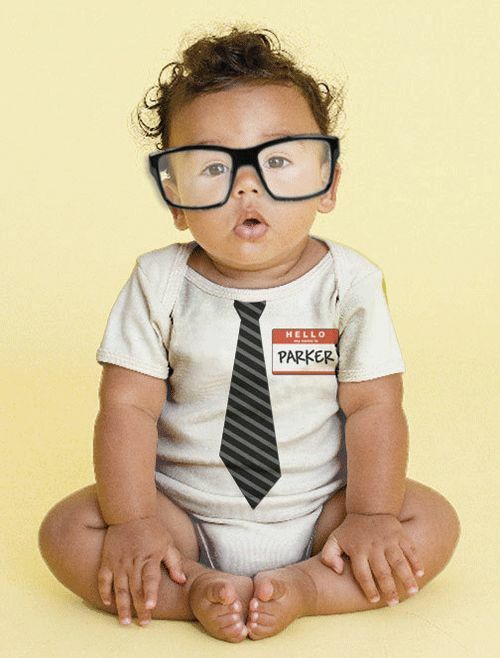 Shop My Retro Baby for cool baby gifts & trendy baby clothes now! 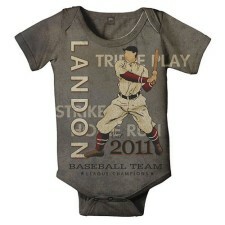 The Vintage Personalized Baseball Onesie is Hip & Cool. Super soft Fabric with Retro Style. 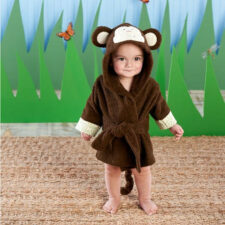 Shop MyRetroBaby now for trendy baby clothes & cool baby gifts!